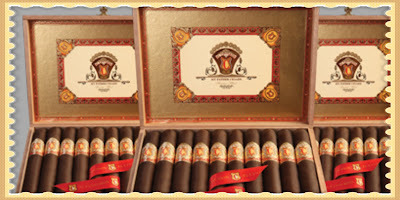 Launched in 2007 by Jose “Pepin” Garcia of My Father Cigars, El Centurion cigars were the first limited edition cigars produced by the Garcia’s. Getting your hands on the cigar was no easy task- there were only 2,550 boxes produced by the factory in Miami. The cigar retailed for about $14 and featured a rare corojo wrapper. The El Centurion line didn’t end there. In 2013, My Father Cigars celebrated its tenth year in the cigar business. They launched the El Centurion line as part of regular production. This time, the cigar was made with a few differences from the original. The 2013 El Centurion, which is still available today, has a ’98 Criollo wrapper and features four exceptional tobaccos from Nicaragua. One of these tobaccos, Sancti Spiritus, is quite rare. 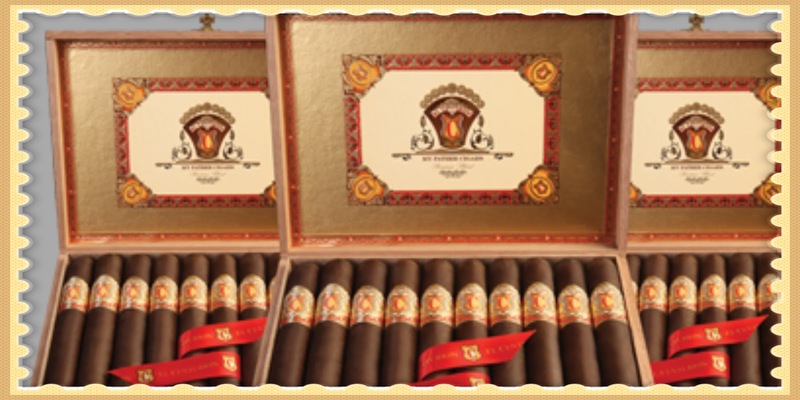 The cigar is medium to full-bodied and has sweet and spicy notes. Bringing El Centurion into the limelight yet again, the Garcia family launched two new sizes of the cigar in the 2015 IPCPR. In addition to having Belicoso, Robusto and Toro Grande sizes, My Father Cigars also has Corona box-pressed and Toro box-pressed. 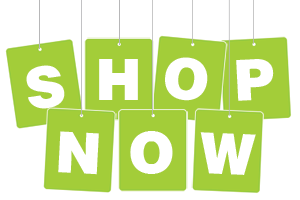 Try them out yourself for the best online prices from Cuenca Cigars.